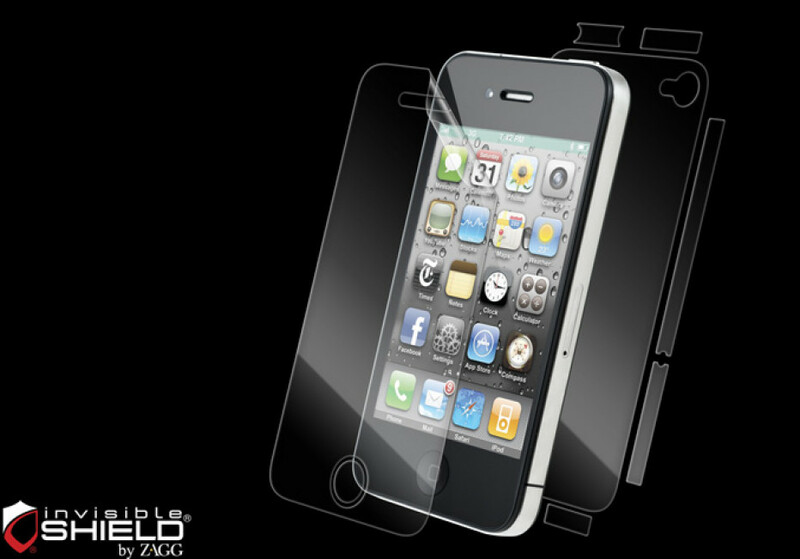 Apple has unveiled the new iPhone 4S this week and the guys from ZAGG didn’t waste their time and just several hours ofther the announcement, they introduced a new version of their award-winning invisibleSHIELD and ZAGGskins accessories, designed specifically for the Apple’s iPhone 4S. ZAGG’s invisibleSHIELD is a patented military-grade protection film for mobile devices which will protect you your device from scuffs, scratches, smudges and fingerprints, and comes with lifetime replacement warranty. Available on October 14th, the screen cover will cost you $14.99, while the full body cover is priced at $24.99. As for the ZAGGskin,It is a high-resolution images printed on high quality vinyl, and fused with the protection of the invisibleSHIELD, available in wide choice of colors and designs and also there’s an option to upload your own photo and create your own unique cover. The price is $19.99.